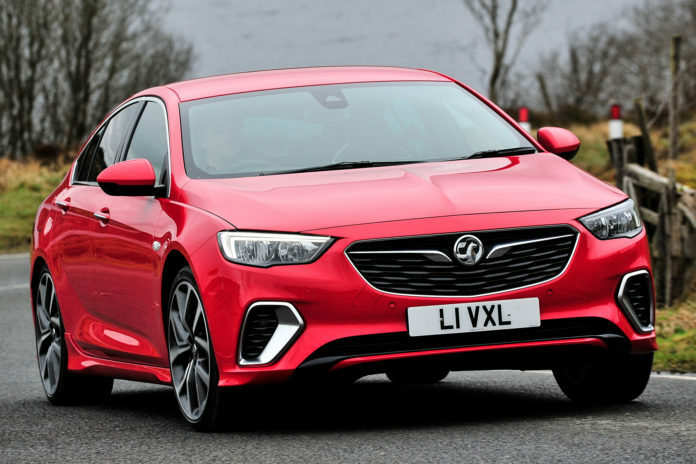 Vauxhall, newly acquired by PSA Group, have announced the shuttering of more than 100 dealers in the United Kingdom, effectively terminating a third of their dealer network. 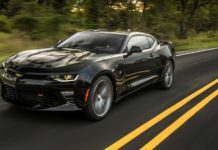 The brand, known for being one of the oldest vehicle manufacturers in the UK, was recently sold off by General Motors after more than 90 years due to continued losses. Automotive buyers in the United States would be familiar with Vauxhall from its flagship sedan the Insignia, seen below. In the United States, Buick markets the Insignia sedan and wagon as its new 2018 Regal and Tour X. This news comes on the back of Vauxhall’s plunging sales in 2017, down a fifth from previous years with 2018 looking no better. What do you do if you own a Vauxhall? 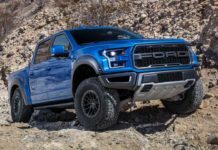 The idea that an entire dealer network could disappear could be very unsettling for car owners. The news however is that while many dealers will lose their Vauxhall name, some could simply become independent dealers or switch to another brand. Vauxhall was promised that these changes will take place over two years and not overnight. They have also promised that their network will still remain one of the largest in the UK after the closures but says that Vauxhall owners whose local dealers close, will need to find new ones. Not exactly a great vote of confidence for Vauxhall owners. However, this is not unprecedented. Vauxhall sister company Opel faced a somewhat similar fate in Australia in 2013. For years Australians bought Holden-badged Opel vehicles but in 2012, General Motors decided to bring the Opel brand to Australia. 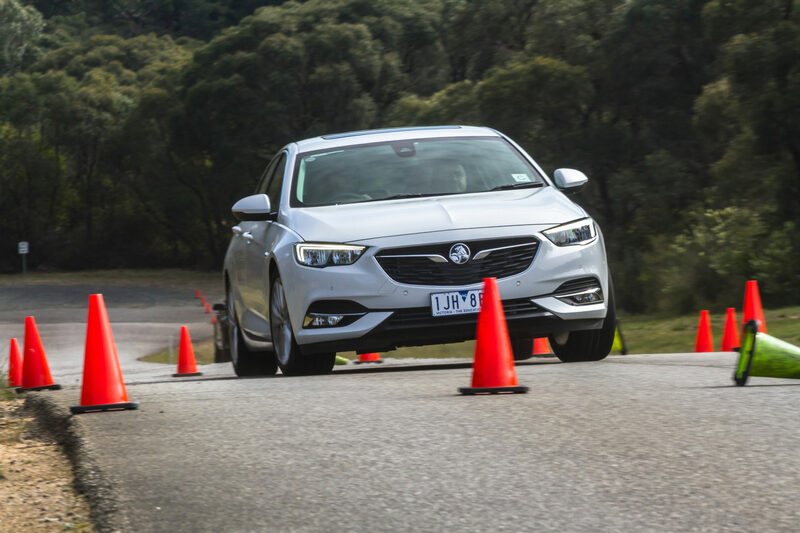 Just a year after Opel dealers opened in Australia however, the brand decided to close its operation, leaving Opel customers without branded dealers. In Opel’s case, a deal was struck with Holden for their dealers to become the service point for Opel vehicles in the years that followed. If Vauxhall were to close however, that would be like if you were an American buyer of a Ford in the extremely unlikely scenario they closed their dealer network. Time will tell if Vauxhall’s plans to reshuffle their strategy will help bring efficiency to their network. In the meantime, news focus will turn to potential job losses and customers asking the question. What happens if my entire dealer network disappears?